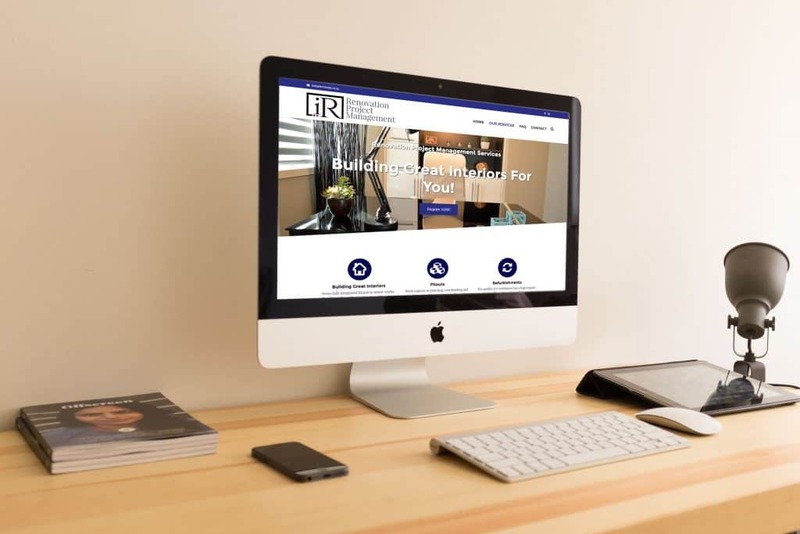 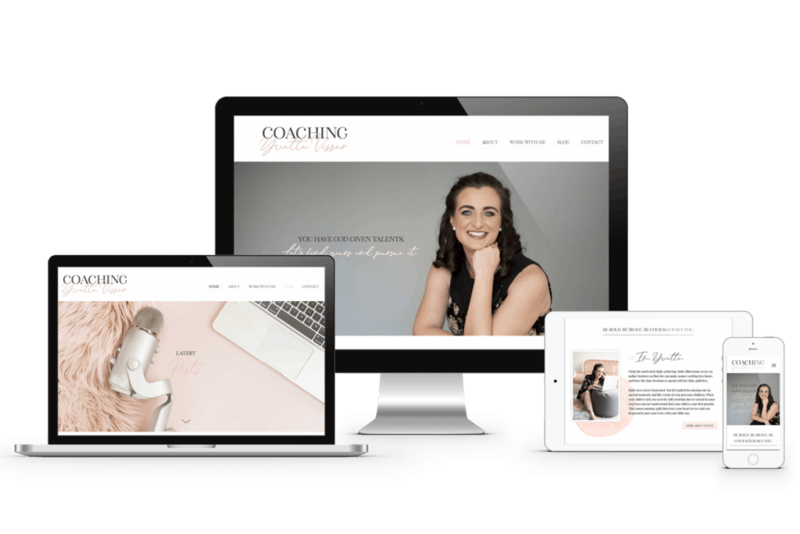 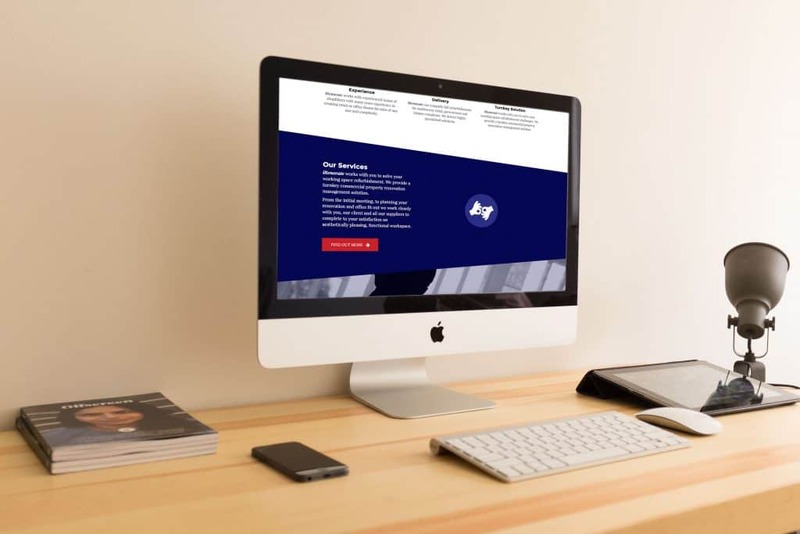 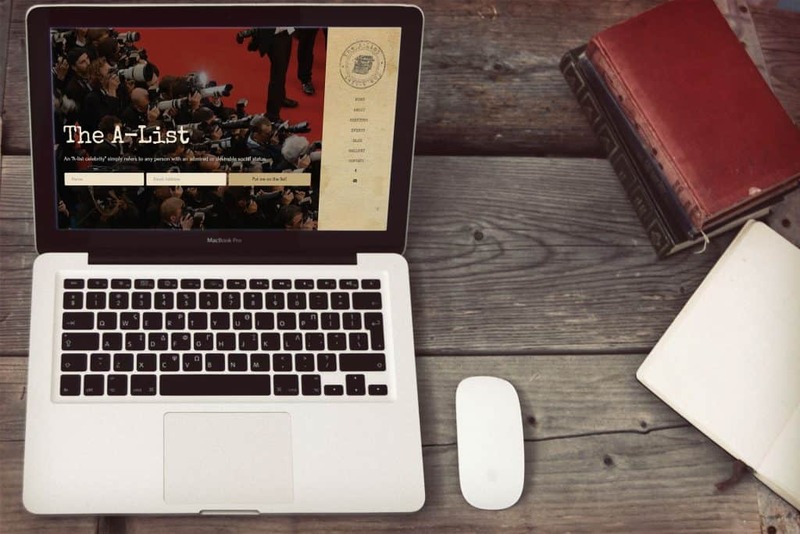 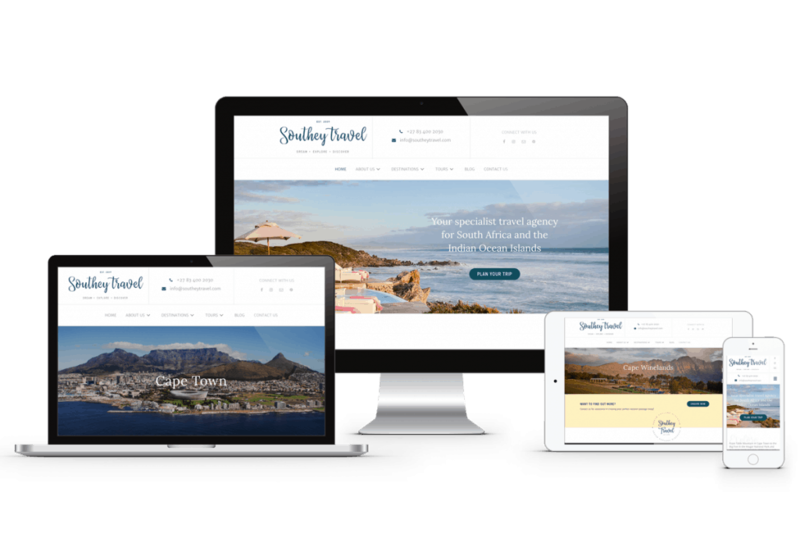 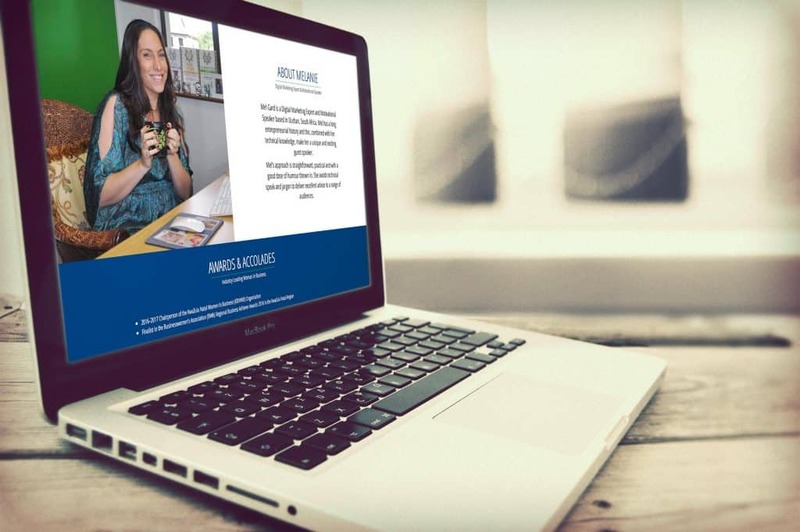 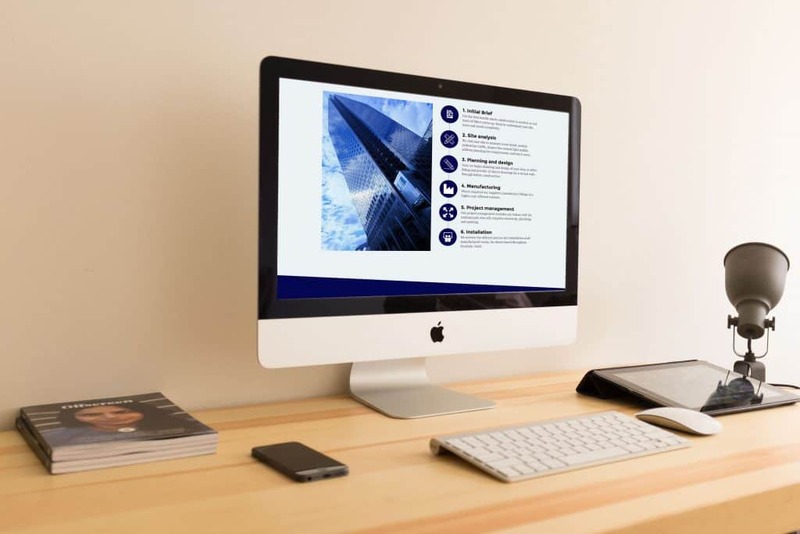 When iRenovate needed a new website, Grant Boonzaier approached us to build this for his business using our one day website model. 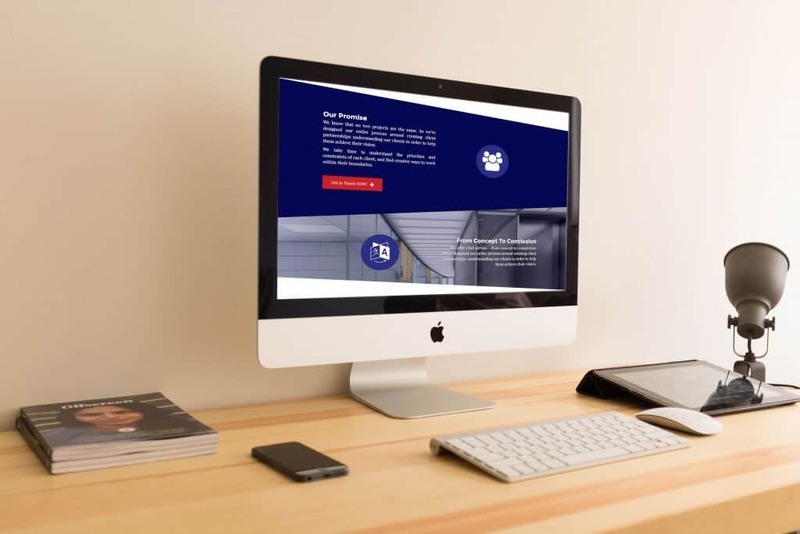 We enjoyed playing with interesting angles and strong corporate colours on this design to reinforce the interior design elements of the site. 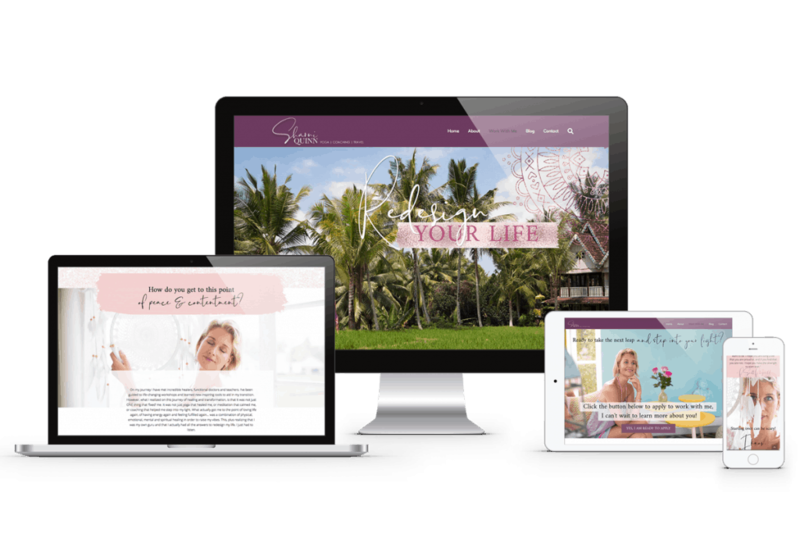 "So thrilled with the site - and an enquiry hours after going live!"